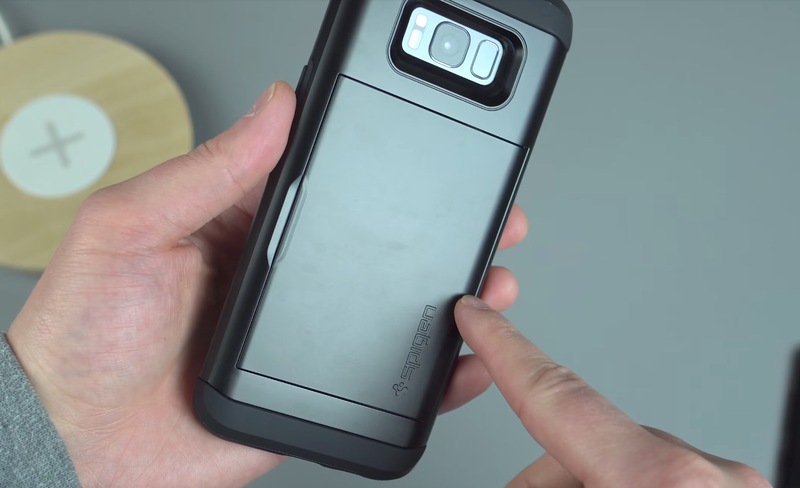 Prior to our review, we showed you a whole bunch of Samsung Galaxy S8 and Galaxy S8+ cases worth considering as a form of protection for your new ultra-expensive phone. We gave those all away, of course, but wanted to point out today’s sale over at Amazon for a number of them. Spigen, a case company we have recommended for years, is hosting a huge sale on almost all of their best S8 and S8+ cases. You’ll find cases like the Neo Hybrid for just $13.99, Tough Armor for $15.99, Liquid Armor for $9.99, Liquid Crystal for $9.99, Slim Armor for $16.99, Ultra Hybrid for $13.99, and the Thin Fit for just $9.99. You are looking at discounts in the $4-$20 range depending on which you go with. Almost all Spigen products are Prime eligible as well.